BIG Sale Haul : Beauty, Fashion and More! Despite back pain and all the rest I was determined to shop yesterday and boy did I shop! I picked up loads of bargains and took advantage of offers left, right and centre! And then when I got home I made 3 online orders, yesterday was definitely a shopping mad day! I will obviously do another haul when all the orders arrive. If you read my Christmas Haul (here) you'll know that one of my Christmas presents was a £20 New Look Voucher and these are the bargains I picked up with it! 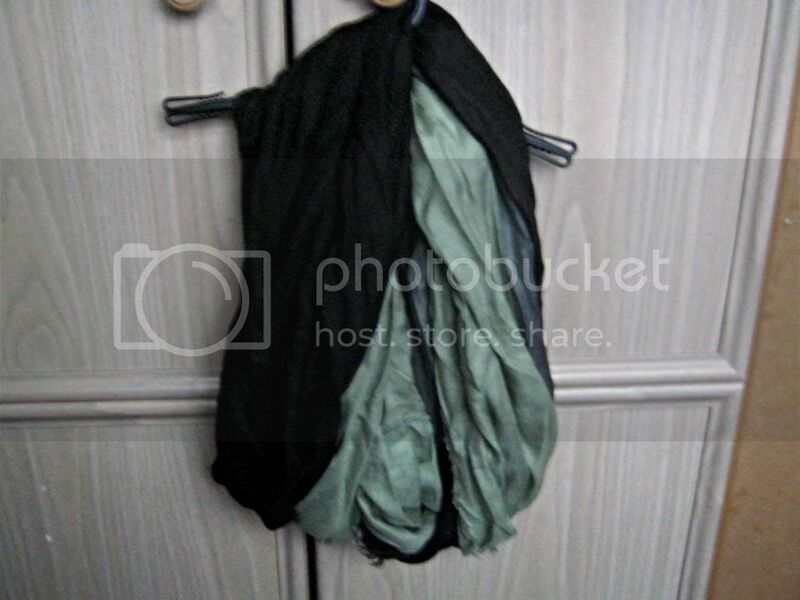 I first picked up this snood which is a mix of green, grey and black. I have wanted a snood for a while but always found them to be a bit expensive, especially as I already had a scarf but I picked this up for only £3, not sure what its original price was though. *UPDATE* It was originally £7. 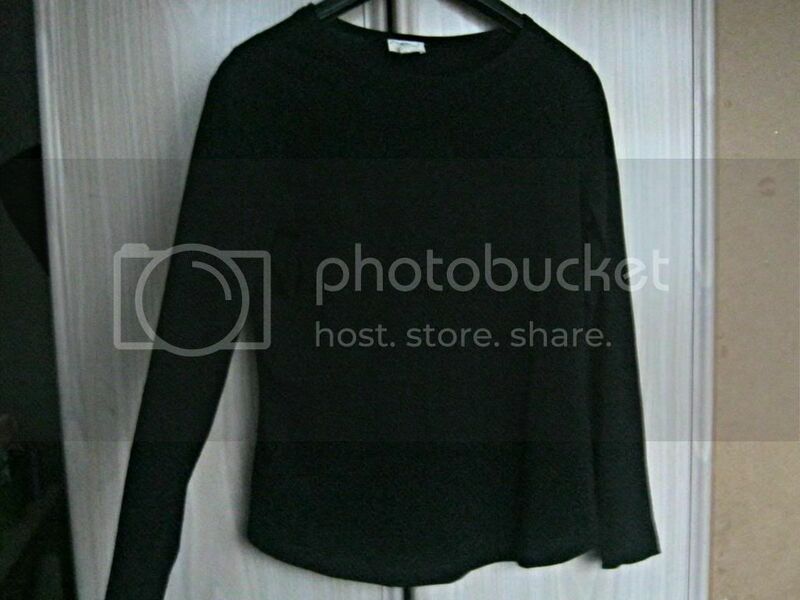 Then I picked up just a plain black long sleeved top, its something everyone needs in their wardrobe for winter and I also picked it up to go under my H&M bow jumper as the glitter has been scratching my arms. This wasn't as much of a bargain as it was £4 down from £4.99 but still I got money off! 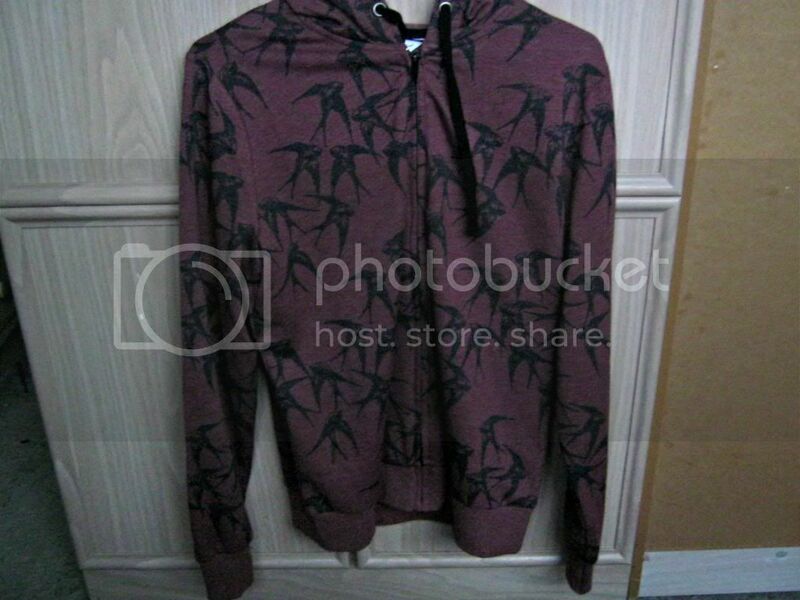 I picked up this hoody that's covered in swallows first, it caught my eye as I walked into the shop. I love the colour and I really wanted a hoody just for lazying around and little trips out of the house. It was £6 down from £16.99, a brilliant price! This cardigan was my favourite purchase from New Look! 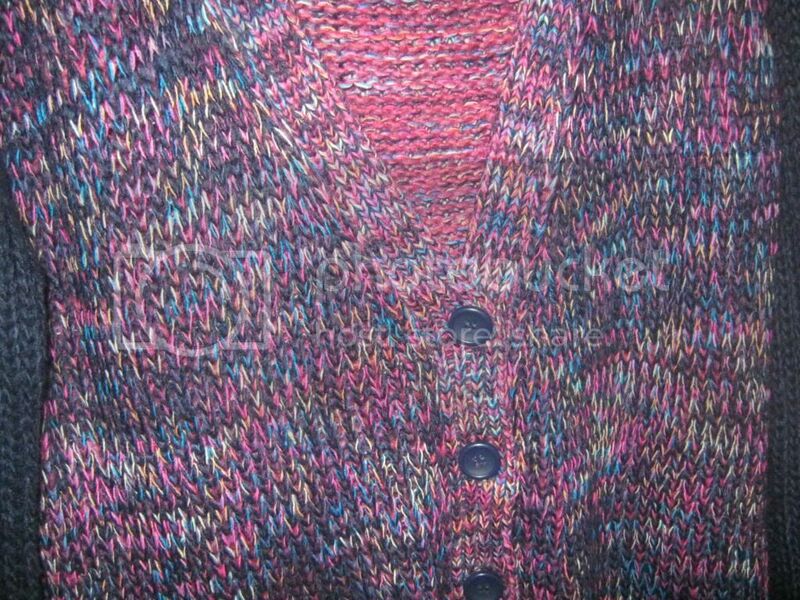 I have been searching and searching for the perfect knit cardigan since the weather went downhill with no luck. This was the last thing I found by chance right in the corner of the shop, when you go sale shopping look everywhere! This was £7 down from £22.99, I saved a massive £15.99 on this! The colours drew me in and I can't wait to wear it. Superdrug always have a half decent sale on gifts so I went in for that but I also took advantage of the offers! A weird thing to get maybe but I picked up this blanket! Its incredibly soft and was only £2.99. I love blankets and snuggling up in them so as soon as I saw this I knew it had to mine! I was actually on a hunt for a nice manicure kit yesterday as my nails have been a lot healthier recently and that's the way I want to keep them. 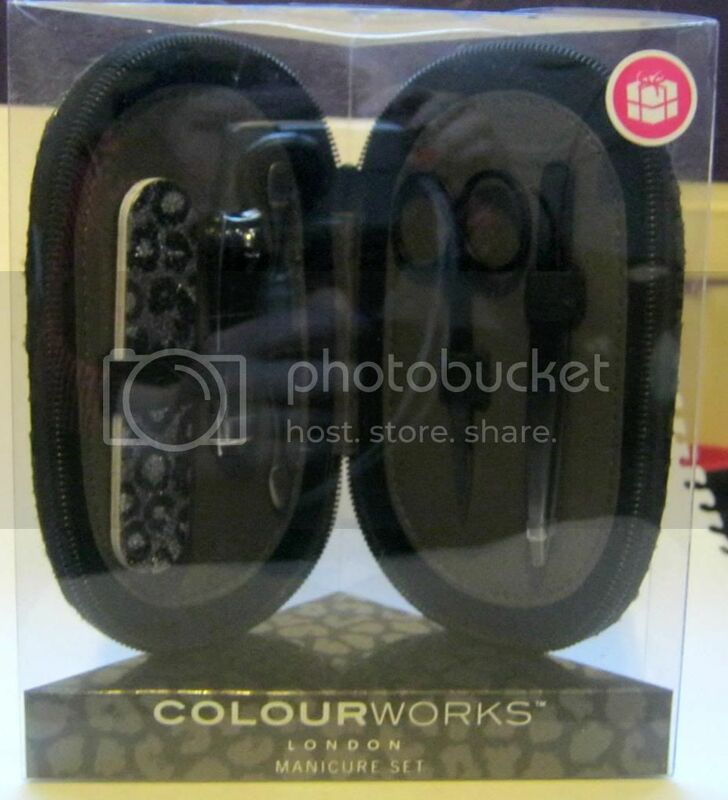 I picked up this colourworks set for only £1.99 and it comes in a handy little pouch which is great for me because I lose little things like this all the time! As usual I made my way to the makeup aisle but I was out to purchase a few new things that I hadn't tried before and Maybelline drew me in with a 3 for 2 offer! I haven't tried Maybelline mascaras before and I know they are very popular in the beauty world so I picked up the Colossal Volum' Express Smoky Eyes Mascara as it was also on offer for only £4.99! I also want to try some more concealers and I was on the look out for the Dream Lumi Highlighting concealer but they didn't have my shade so I picked up the SuperStay 24hr Concealer in 2 Light, I haven't tried it yet but one of the things I've ordered online is the Dream Lumi Concealer so its a bonus if this one is nice as well, it was £6.19. Finally I picked up the Colour Tattoo in Permanent Taupe as I like my shimmery brown one but I wanted a more matte option, this was £4.99. I couldn't go to town without popping into boots and boy am I glad I did! Boots have an offer on some Revlon products that means that they have been reduced to £5 and when I saw the Revlon Balm Stains were included I may have let out a little scream of delight! I knew I was going to buy another but because of the offer I ended up buying two, Rendezvous and Lovesick. And then I may or may not have gone home and ordered another two online...shh! This was one product that was at the back of my mind so when my sister went over to the Miss Spory stand it popped back into my brain and I picked it up. I saw this shade on thesundaygirl.com and fell in love with it! It was only £1.99 so it went straight into my basket! This was my next stop as they always have great sales! I resisted from buying a lot of things but still came out with a little bag! 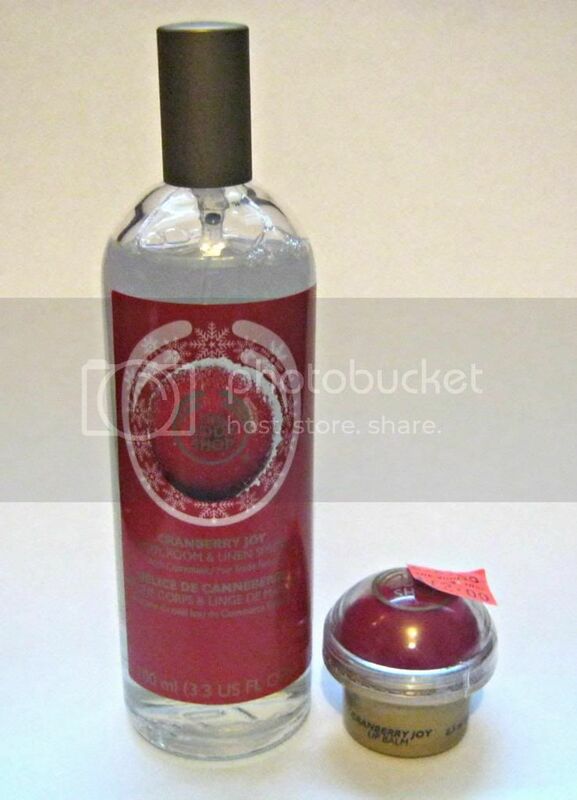 I LOVE the Cranberry Joy scent from The Body Shop and I still have my lip balm from last Christmas but finally I can throw it out as I purchased the new version. It was £2 down from £6 and as you can see its very EOS/Balmi -esque. I love this about it, its so moisturising and smells divine! Then because like I said I love the scent I purchased the Cranberry Joy Body, Room and Linen Spritz which was £3.50 down from £6 or £7. I love room sprays so I'll have to see how this weighs up with my beloved Avon one. Then finally I couldn't miss out beauty bargain central! I picked up a set of Essie Nail Polishes for £9.99, these sets are always floating around in there but this was the first time I liked all of the colours in the sets! It included Navigate Her, Fear & Desire and Bikini So Teeny. It also had Orange, Its Obvious! but I already have that shade so I passed it onto my sister. 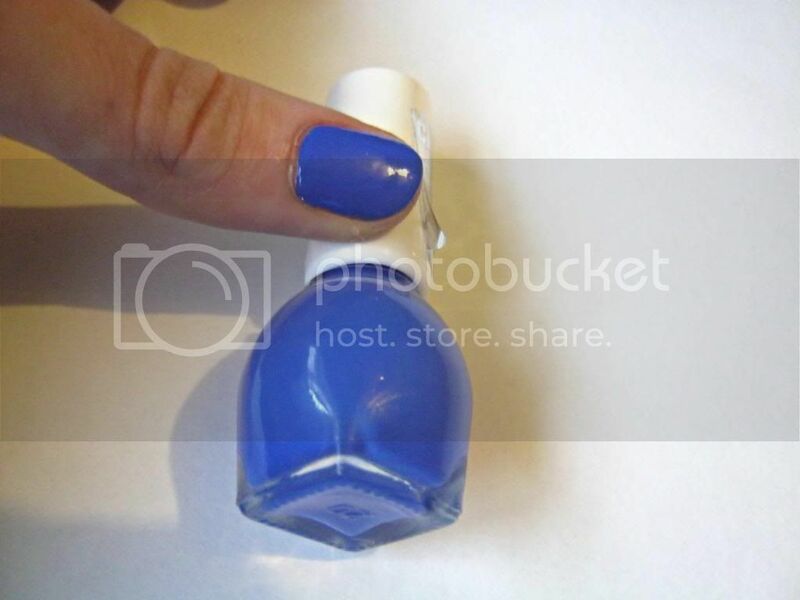 I love Essie polishes, I have 8 now, look out for a Essie Nail Polishes Collection post! So that's my massive haul! I went crazy but that was the plan. Can't wait for my online orders to come so I can show you all what I bought! What have you bought in the sales? Do you think I did well? Wow!! You managed to get some amazing bargains Shona!! Love the fact the Revlon balm stains are only £5 at the moment!! Great haul! 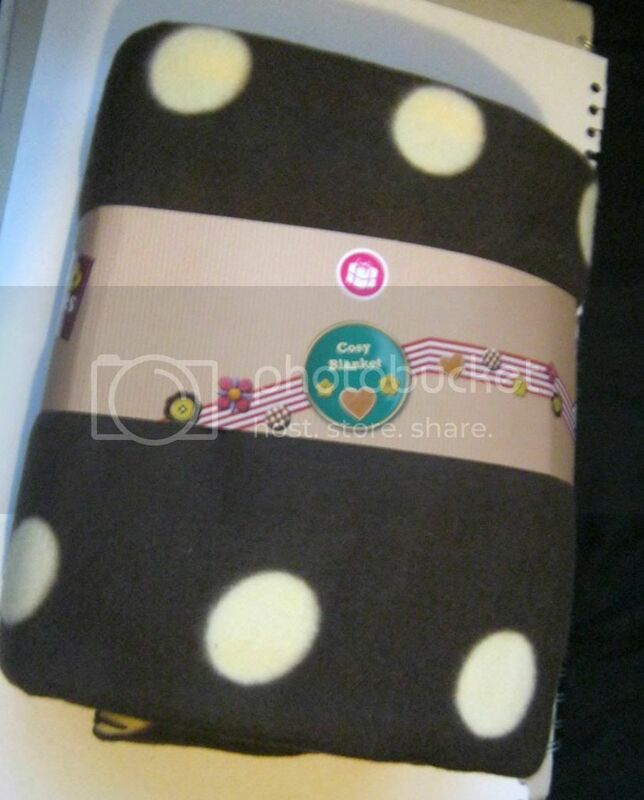 I love the poka-dot blanket! You picked up some great bargains! 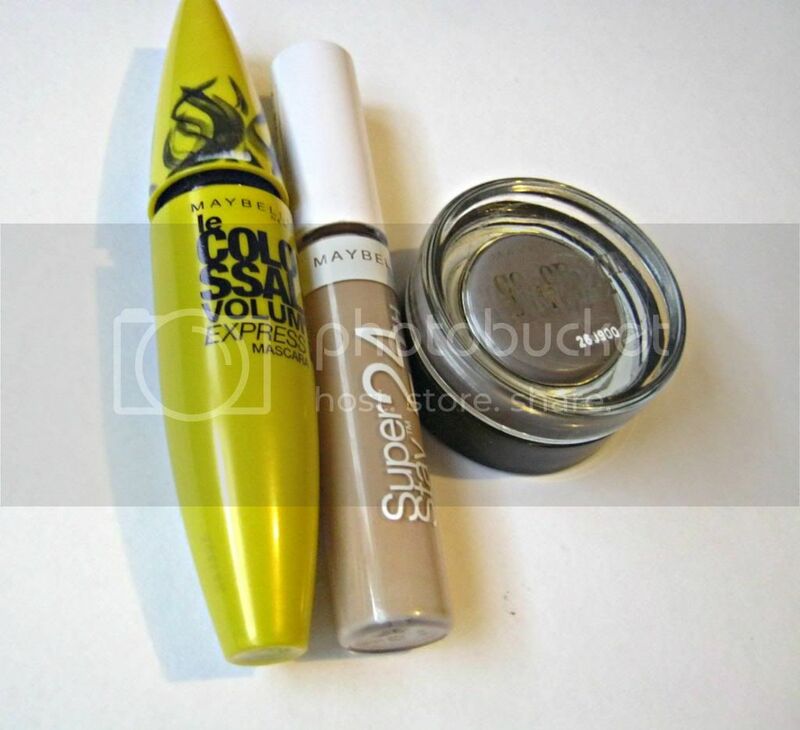 The Maybelline Colossal is a really good mascara, its one of my favourites! - Just watch out thoughh, if you apply too much it can clump but if you get the right amount it's great. Those Essie Polishes are a great bargain too! My local TK Maxx only had a couple of them and for some reason they have all the same shade of polish in it - so i didnt bother haha! Thanks :) Thank you for the tip, I tried it out yesterday and I like it so far :D I really want to try the purple one from maybelline, but forgotton the name aha! I love the Essie polish find in TK Maxx! Great isn't it! I think TkMaxx is quickly becoming one of my favourite places to find beauty bargains, its nice when boots and superdrug have offers but there is nothing better than finding a beauty gem in Tk Maxx. They had butter london nail polish and lip gloss duo sets in there for £8 yesterday! Oooh you got some great products! 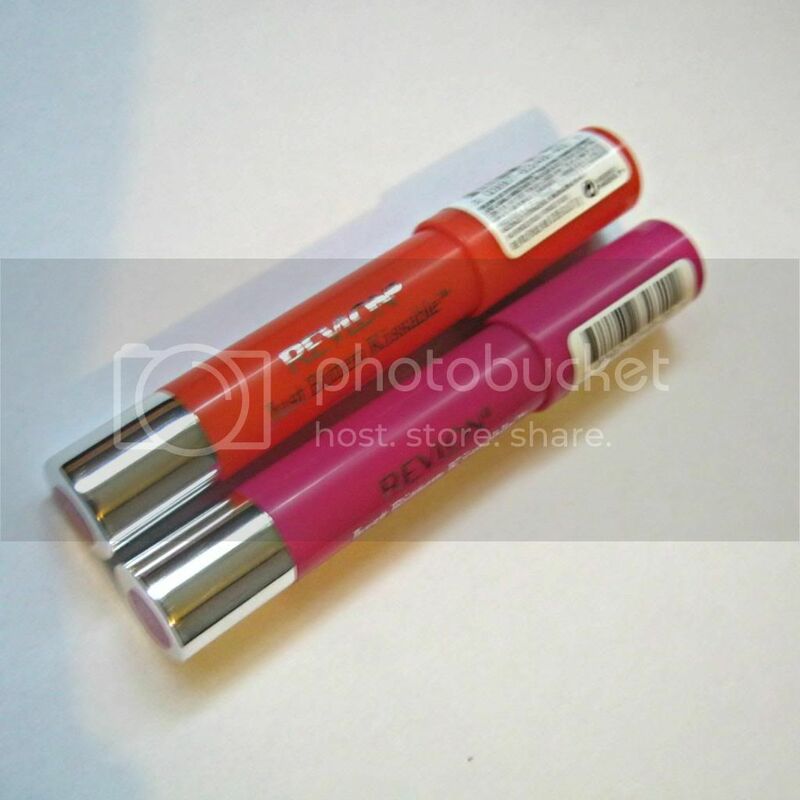 I have the Revlon balm stain in Rendezvous and it's a great colour! 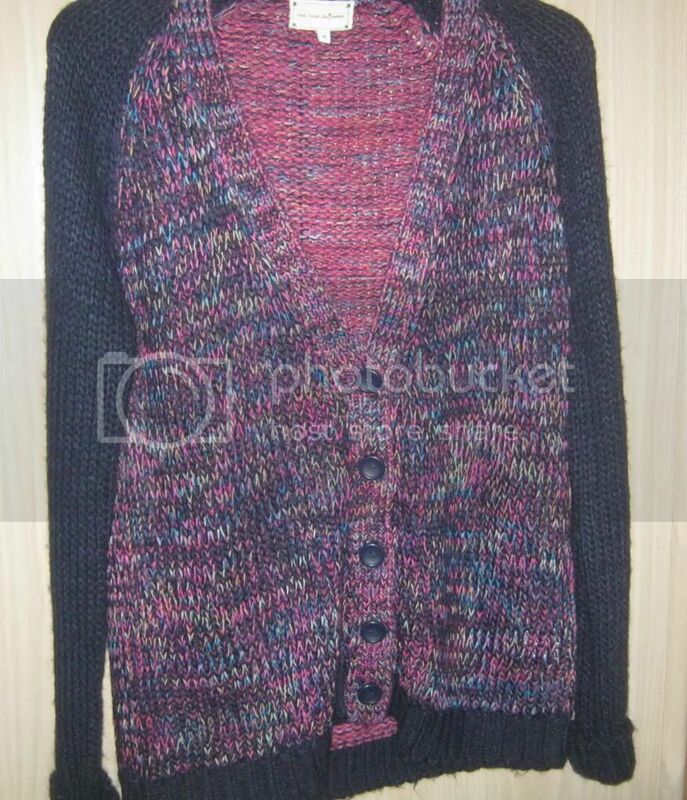 The New Look cardigan looks great. I, unfortunately, did not go to the sales, I don't like shopping in big, crazy crowds since I know I'd just end up getting annoyed! Trying to stay away from the internet sites as well but it's tough haha, my inner shopaholic wants me to take a look at the bargains! Thanks :) I'm just getting used to it and finding out how to wear it best! I actually wore it today and its so cosy, glad I found it!